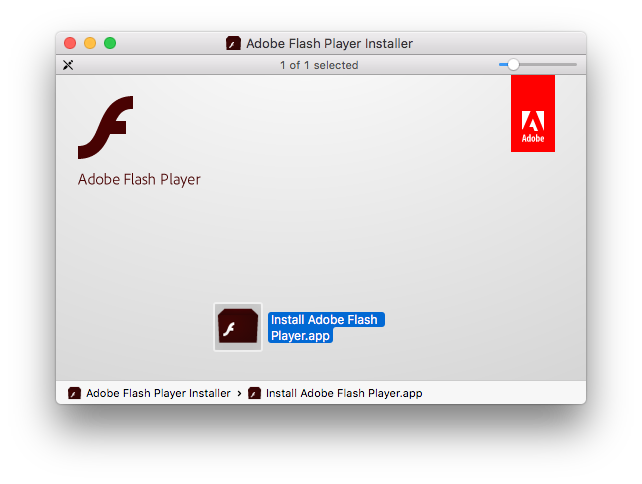 Updating Adobe Flash Player is not the most straightforward process even for the most experienced Mac users. Security vulnerabilities with Adobe Flash have caused many to uninstall Flash altogether. Nevertheless, many popular sites still use Flash and uninstalling it can be inconvenient and cumbersome. The main issue with updating Adobe Flash Player is that some update warnings are fake and may prompt you to click and download malware and ransomware on your Mac. 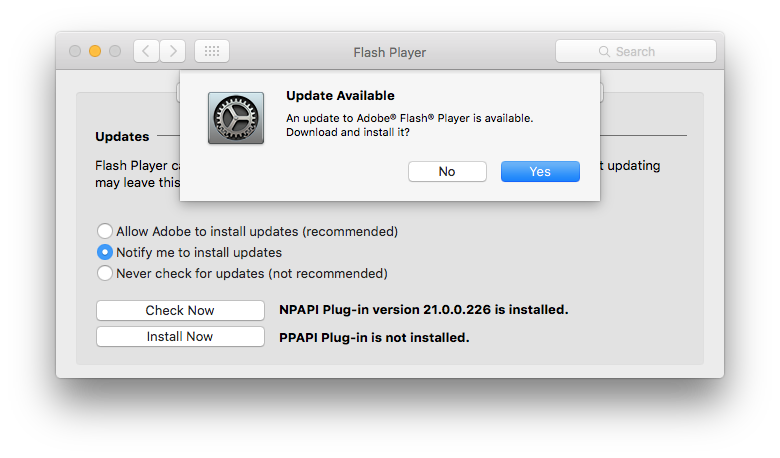 Whenever you’re prompted to update your Flash Player, you should verify the validity of any updates through System Preferences rather than by clicking on a website button. 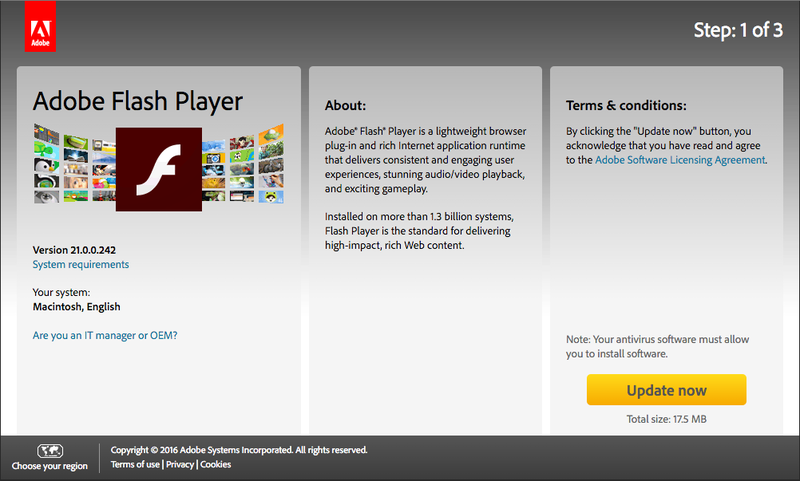 Follow these steps to ensure you are installing your Adobe Flash Player updates safely and correctly. 1. If you’re on a website that brings up a message saying your Flash Player is out-of-date, don’t click to “Download Flash.” Instead go to System Preferences by clicking on the Apple logo at the top left. 2. 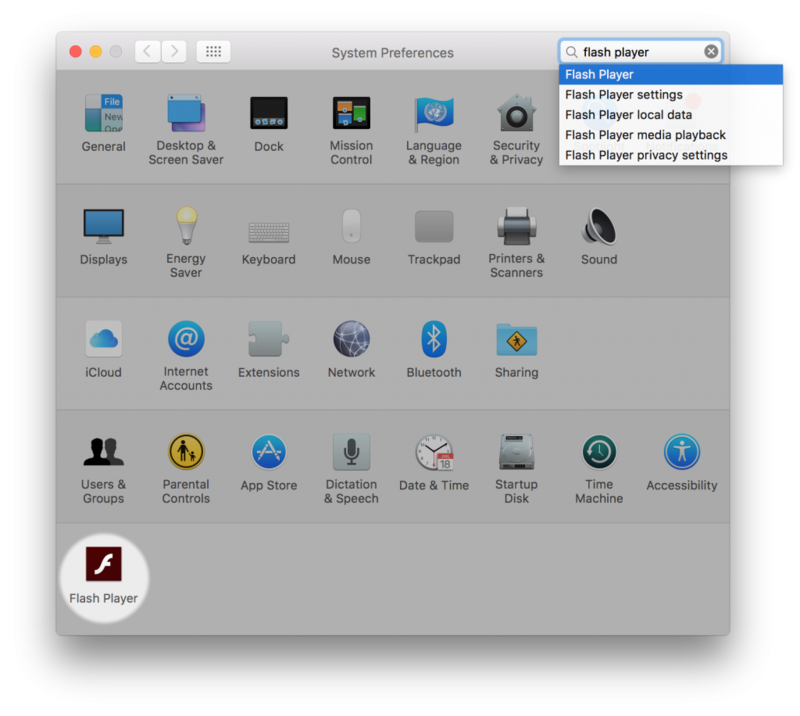 On the last row of System Preferences, you’ll see an icon for Flash Player. Click on the “Updates” tab and then select “Check Now” next to each installed plug-in. 3. Yo’ll see Update Available if there’s a newer version of Adobe Flash Player. Click “Yes” to go to Adobe Flash website and download the latest version. 4. You’ll want to click on the large yellow button “Update Now,” which will prompt a .dmg file to download to your Downloads folder. 5. Fully quit out of all web browsers. Click the Downloads folder and click on the AdobeFlashPlayer .dmg file. 6. Double-click on the Install Adobe Flash icon to install the updates to the player. You will need to confirm you want to open the file that was downloaded from the Internet by clicking “Open.” Then enter your administrative password for the software to download. 7. Once the download is complete, you can reopen your browser and continue to the sites using flash. 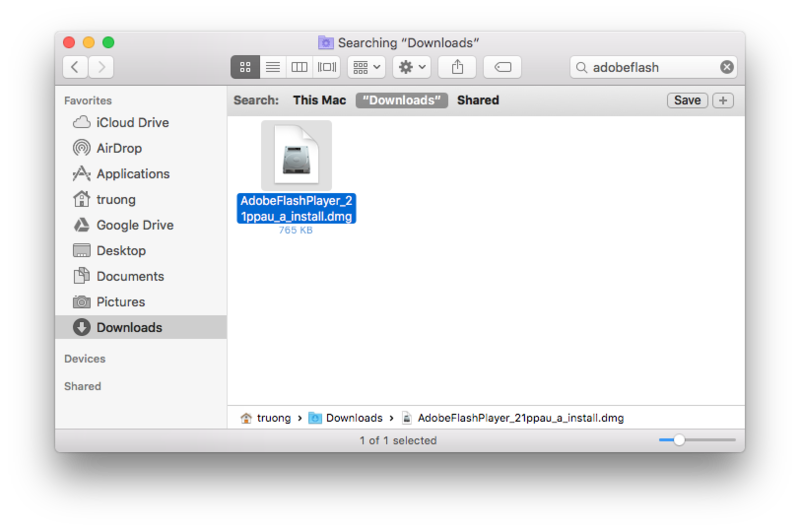 Clean up your downloads folder by deleting the AdobeFlashPlayer .dmg file. You’ve successfully and safely downloaded the update to Adobe Flash!